First set photos have arrived from the all-female Ocean’s 11 reboot, titled Ocean’s 8. 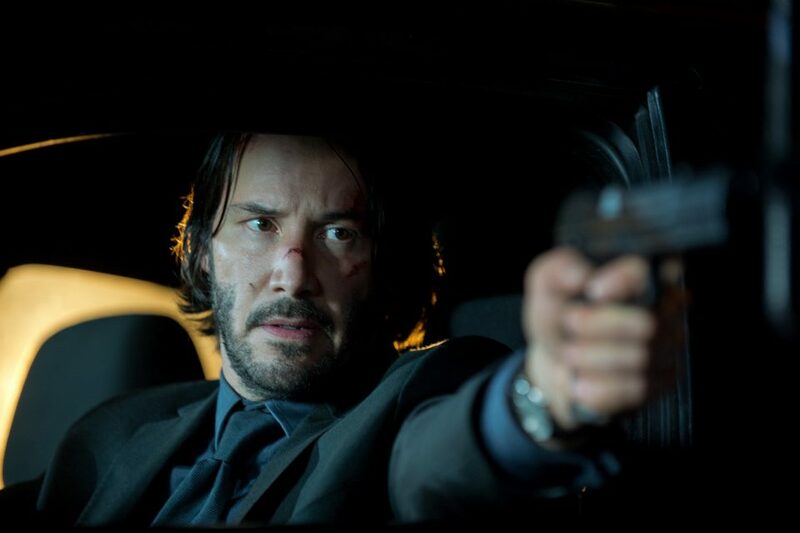 The first poster for John Wick: Chapter 2 has arrived ahead of its upcoming trailer release. 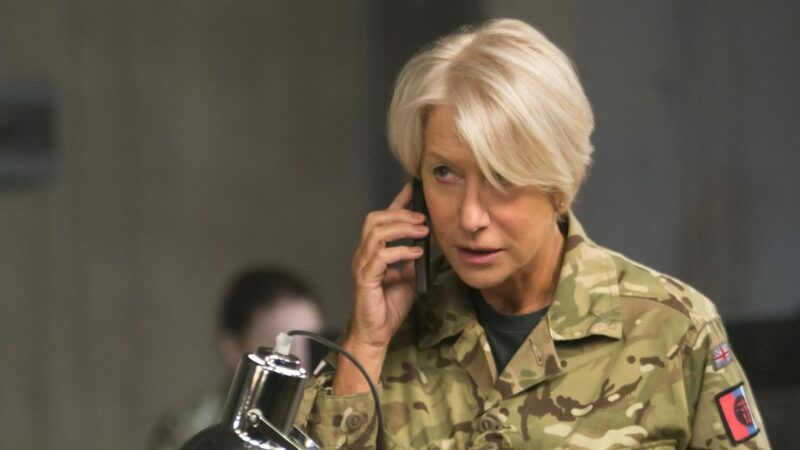 Earlier this year, in some unexpected casting news, it was announced that Helen Mirren would star in Fast and Furious 8 and now we have our first look at her in the film.